When you have devoted time and effort in finding just the right watercraft or boat make sure your investment is protected by choosing the right watercraft insurance. 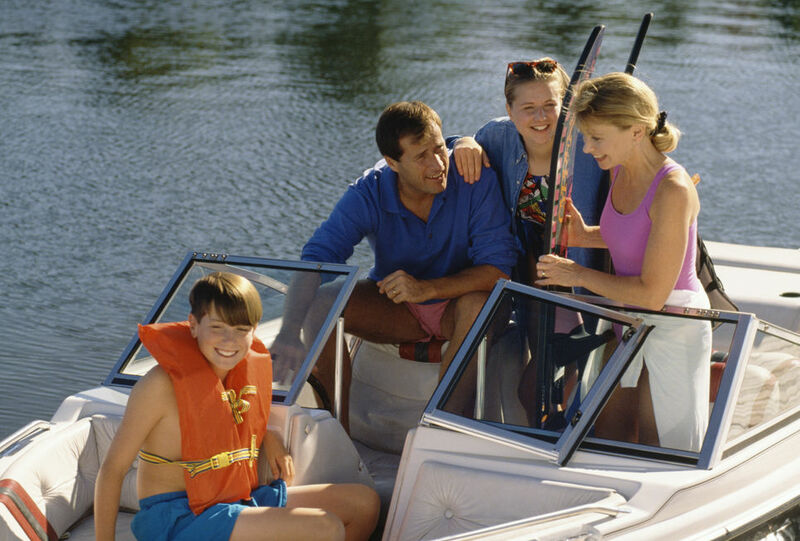 Ideal Insurance Agency understand typical watercraft policies and address the issues that matter most to boat owners. We understand the changing elements within the boating industry and respond promptly with adaptable boat insurance solutions that address your varying needs.